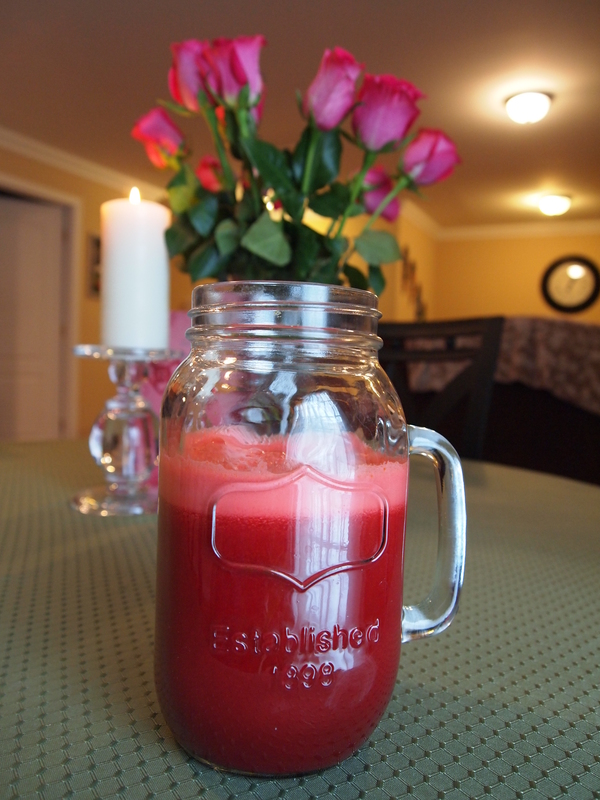 Optimal Health the Raw Juice Way! 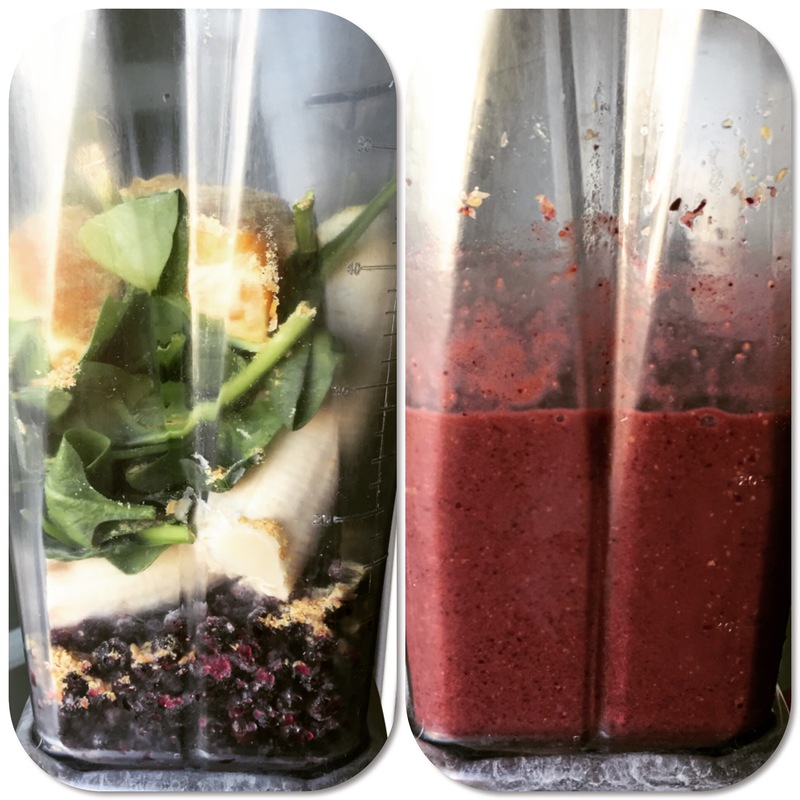 NEW Juice recipes, Smoothie recipes…time to get back to it! I am literally having a hard time typing on my laptop. It’s ridiculous. Is it possible to be away from your laptop for so long that you have to reacquaint yourself with the keyboard? I guess it is because that’s what I’m experiencing right now. I have missed my blog, missed eating healthy (mostly low fat raw vegan or 80/10/10) all the time and definitely sorely missed feeling healthy and vibrant. I guess being pregnant (not having an easy time with it) and taking care of a newborn can really throw you off your game. Well, y’all, I’ve gotten back on the saddle, I’m thoroughly enjoying the process of taking care of myself again and now I want to get back to talking, or rather, typing about it. My sins. I have many of them this year. I literally shoved anything and everything down my throat while I was pregnant. I couldn’t eat and satisfy myself fast enough. I had an insatiable appetite 24/7. All the time. All the darn time. I woke up thinking about food (unhealthy food) and went to bed thinking about what (unhealthy) breakfast I would have the next morning. It was horrible and pleasurable all at the same time. I am incredibly hungry all the time now thanks to being a breastfeeding mommy but at least this time I’m shoving bananas down my throat and waking up excited to make a green juice. I thank the heavens above that I literally did not pay for my sins by gaining excessive weight while pregnant but my hormones are definitely waaaay out of whack which I can’t balance with any herbs till I’m done breastfeeding. I gained 19lbs and lost all of it by the time I was 10 days postpartum. THANK YOU GOD. All that being said, I look forward to a healthful postpartum journey and I want to take you with me whether you’re happy with your weight, want to lose weight, want to feel energized by your meals, lower your cholesterol, control your blood sugar or just love to prepare and enjoy delicious new healthy recipes. I can guarantee it’ll be an interesting ride! So there you have it folks! Those are 3 pretty good recipes worth making….right now 🙂 If you can’t wait 500 months for my next post, do check me out on IG (Instagram). I’ve been posting great recipes there pretty often the past few weeks. Do scrub those veggies really well and choose organic ones if available/affordable. 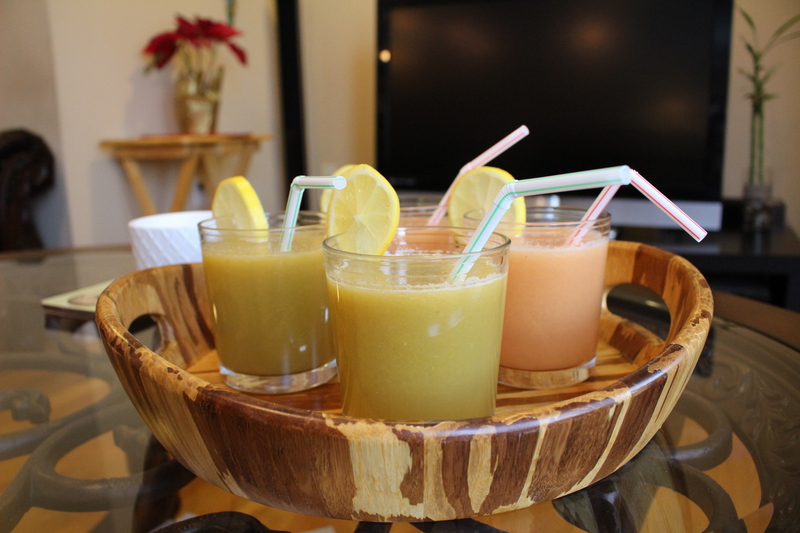 I made my smoothies with the all-too-amazing Vitamix and juiced with the Omega J8006. Do you desire greater health? YES! YES! YES! I figured I’d just answer the questions for myself. I’ve somehow put so many other things ahead of the list in my life when all I really wanted to do was just make and enjoy a homemade organic green juice. So while I stare at the pile of laundry next to me I’m sipping my green juice, blogging and feeling happy. Making and drinking green juice as I usually do, in the quiet of my home, early in the morning, has an extremely cathartic effect on me. I feel calm, refreshed and approach all the tasks of my day in a more relaxed manner. All the noise that was going on in my head about all the things that need to get done today that was truly making me feel overwhelmed is gone! All I did to make it stop the ‘noise’ was to do something I love that took less than 15 minutes from start to finish. 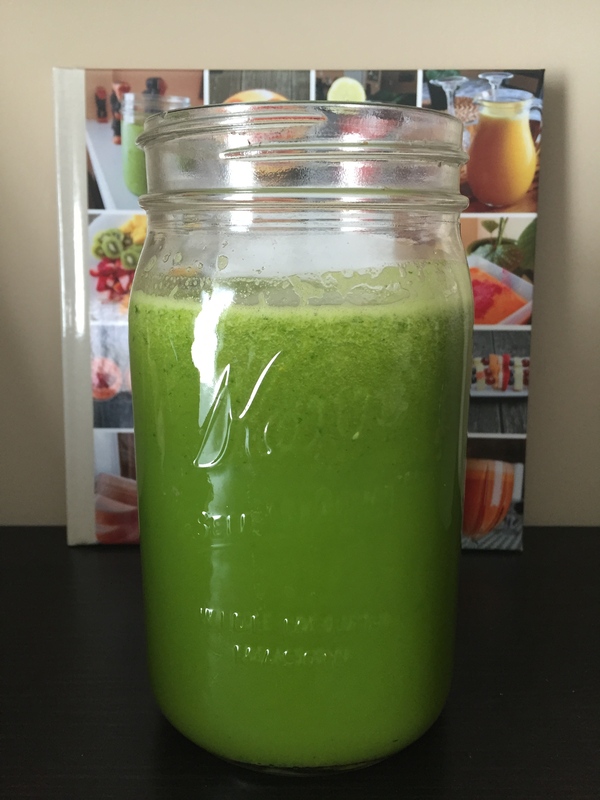 So while I think everyone should make a green juice especially because it sets the tone to make healthier choices the rest of the day, the moral of the story is to just hit the PAUSE button as soon as your day begins and perform a task that is calming. 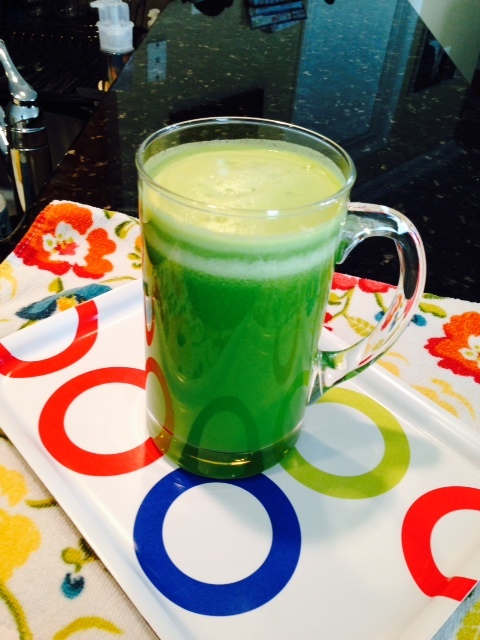 For me, this morning, it was prayer and a green juice, what will it be for you? Half of 2014 is already gone! I can’t help but feel that I should be reflective on what has transpired during the first 6 months of this year as it pertains to my new mostly raw vegan lifestyle. In summary…IT ROCKS!!!! It’s amazing, it’s fun, it’s filling and fulfilling, it’s energizing, it’s everything I dreamed it would be and so much more. Let me make it perfectly clear that I have not been 100% raw vegan the entire time, if I had to give it a number I would say 90% on average with very very very many 100% days. I went with ‘the flow’ as they say and I did not beat myself up for indulging in unhealthy eats. What I found instead was that after eating ‘clean’ my body became hyper sensitive to processed/unhealthy food that I naturally didn’t want any of it. I often felt sick, had an upset stomach and severe acid reflux after eating such food. I still really struggle with social gatherings. 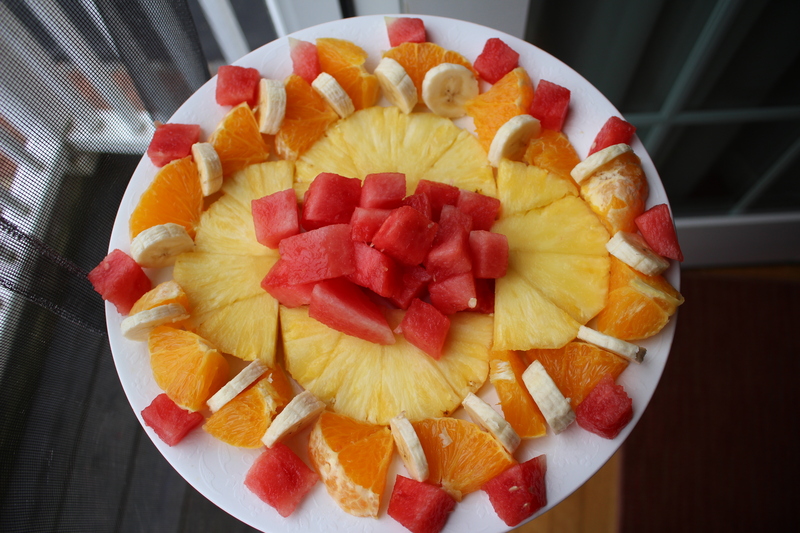 There are often absolutely no options to eat a raw, fresh fruit and/or vegetable meal in restaurants and even in people’s homes which I think is really sad. I have to say that eating this way has brought me so much JOY and I have experienced enormous benefits from eating this way. I will try and outline some of them below. Grocery shopping is effortless and fun. I don’t need to look at labels. 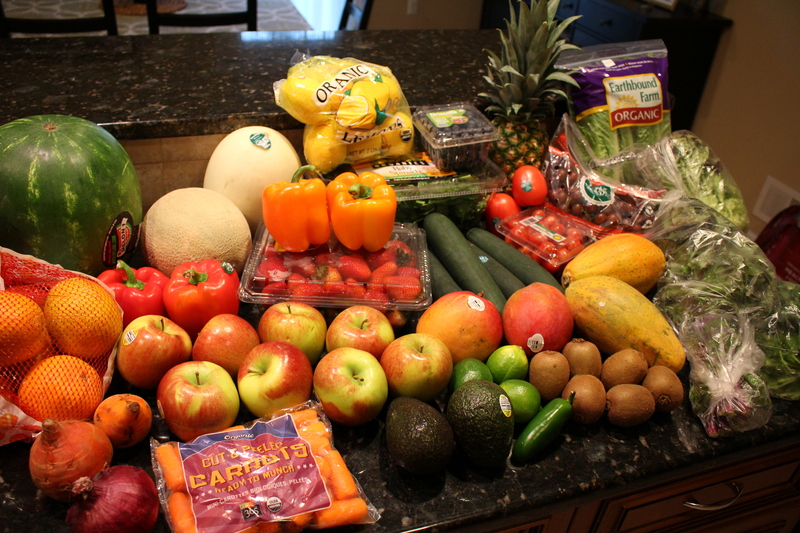 I simply purchase organic, whole, fresh, raw fruits and vegetables. That’s it! A few other things I also buy are dates, ground flaxseeds, hemp seeds and dehydrated unsweetened coconut. A plant-based diet made up of whole foods (fruits and vegetables) is the way to go! Meal prep is so fast and there are no stinky lingering oil/cooked food smells in the house. Every meal/dish is always so colorful. Radiant is the word actually! Fruits and Vegetables are delicious in their most natural state. 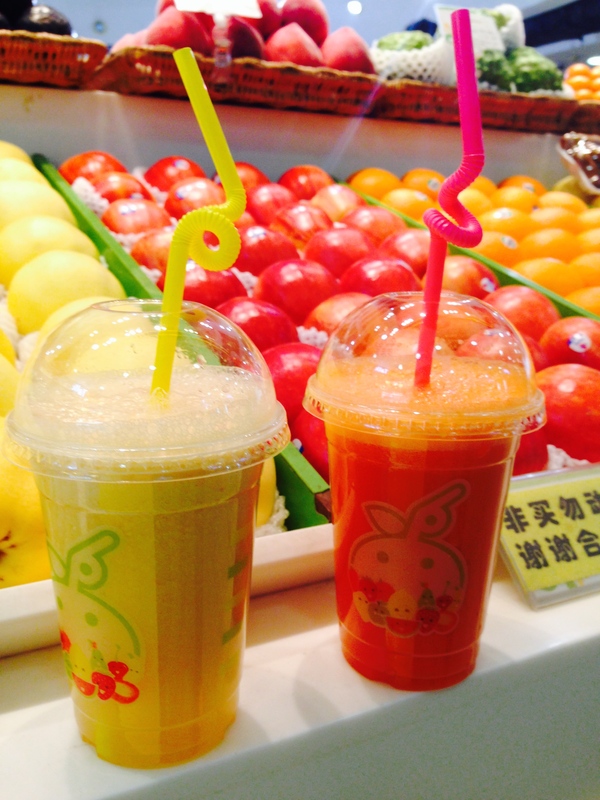 There is nothing like a ripe fresh mango, crunchy & salty celery, a sweet & juicy orange or smooth & creamy avocado. Nature/God is PERFECTION. I have boundless energy all the time and I have released (lost) 20 pounds 🙂 which is FANTASTIC. I truly feel like my body is healing itself from the inside out with fruits and vegetables. I have indulged in the most delicious juices, smoothies and salads the past 6 months and I can’t wait to see what the next 6 months brings. The weight loss was a nice bonus. My creative side has evolved and I feel so inspired when I’m in the kitchen now so much so that I made this new recipe this morning and I’m calling it BEETASTIC! Try it y’all. I know you will love it. 1 Beet and 2 Oranges. That’s it! 🙂 As always, use organic ingredients if possible. 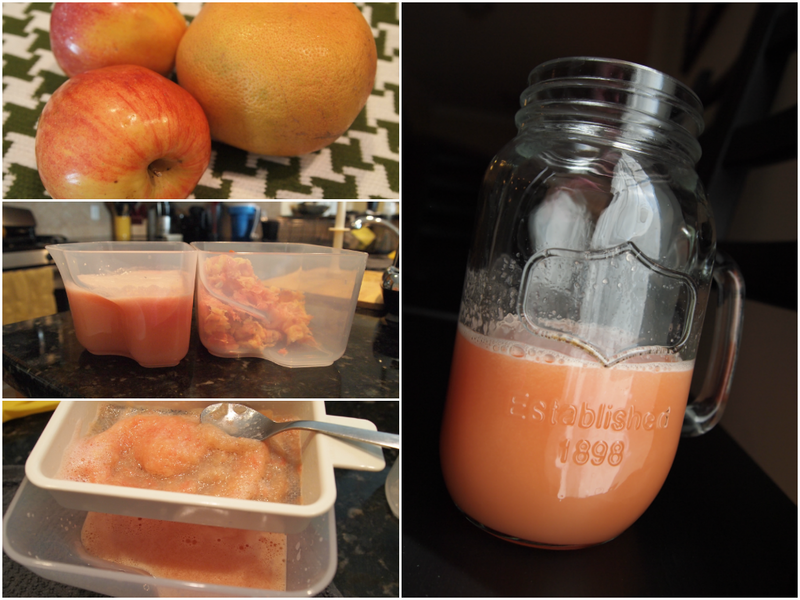 I looooooove juicing grapefruit. I made these juices for company and they were a hit! If any of you are on Instagram, it’s my new favorite addiction and I post recipes pretty instantaneously on it (like this recipe) along with other great raw food (juice, smoothie, fruit and salad) eats. Follow me @mapleavenuejuice and let’s inspire each other. I love it! Don’t know what took me so long to join. Here is one of many pictures I posted on Instagram that was absolutely delicious. Don’t you want to eat it NOW? 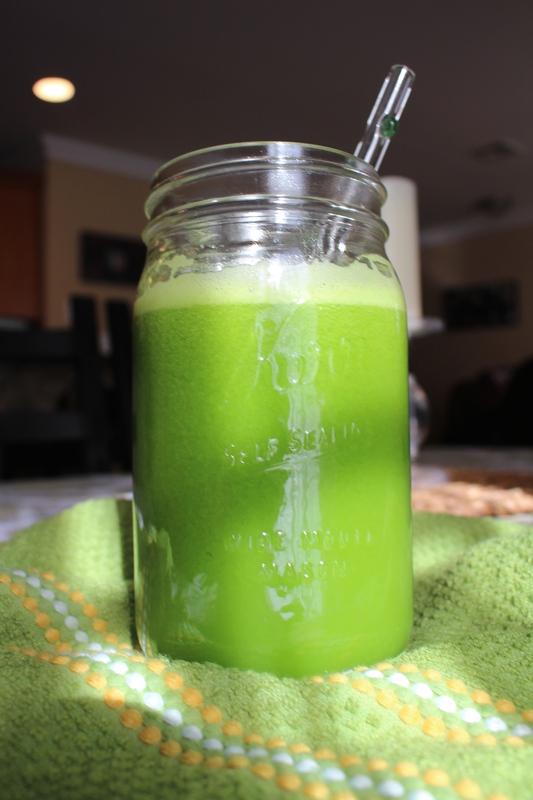 This green juice is AMAZING. It is award-worthy, dream-of-it-in-your-sleep AMAZING. I’ve never had a green juice like it and I can’t help but get incredibly excited when the ‘magic’ happens in my kitchen. I live for these moments. 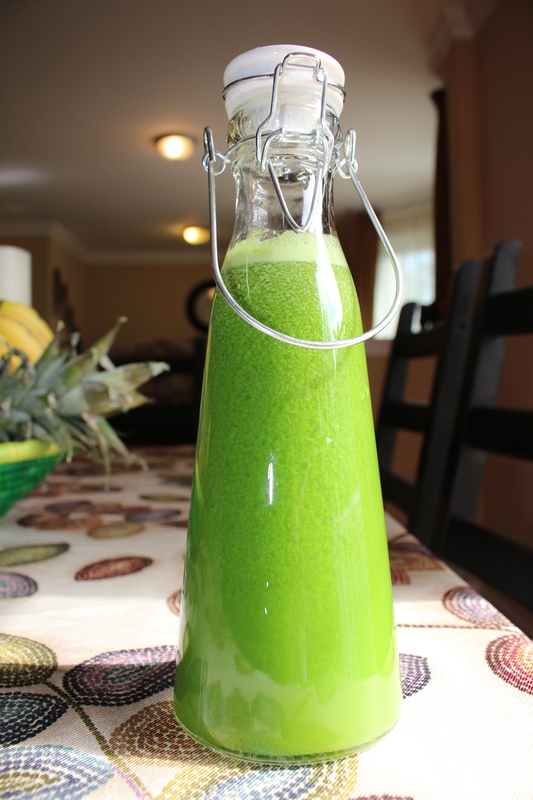 If all else (material possessions) fades away, I only need my juicer and my greens to remain. Life has felt especially busy these last few weeks and I feel like I’m constantly playing catch up. I revel in simplicity, quiet and consistency in my life. I have a stay-cation coming up and I look forward to catching up mentally, emotionally and physically with myself. It sounds awfully strange but I’m sure someone out there gets it! This past Saturday morning I had one of these beautiful moments and this recipe was the outcome. I made this in my Omega J8006. Perfectly green, perfectly organic, perfectly sweet, perfectly refreshing, just perfect in every way. Many of us have a few (or more) extra pounds that we have and just can’t seem to get rid of. It’s annoying. We want to look and feel our best so why not take a chance and add 2-4 glasses of fresh fruit and vegetable juice to your daily diet and see what happens! I highly recommend starting your day with these juices. It sets the tone for the rest of the day which makes it more likely for you to make healthier choices throughout the day. 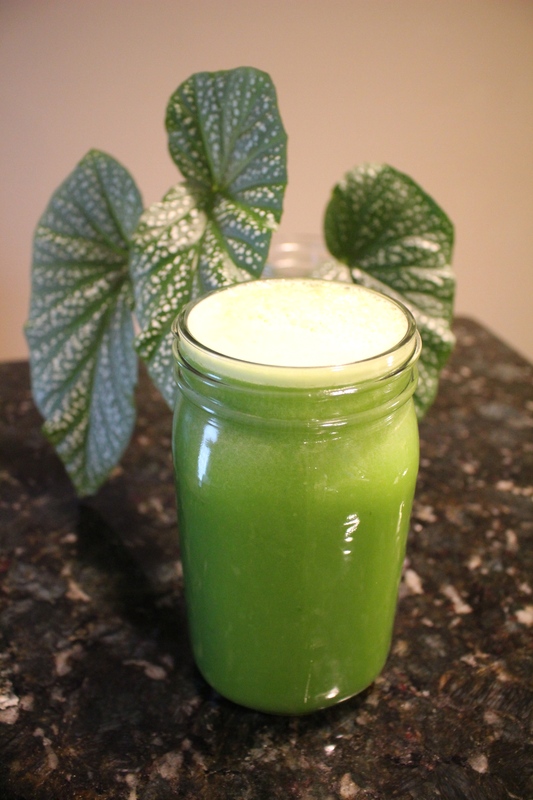 Here are 5 Juice Recipes for Weight Loss you will want to make to help you become the most healthful version of yourself you can be. These recipes yield 2-4 glasses. Grapefruits are available year round, have lots of potassium, vitamin C and aid in digestion. 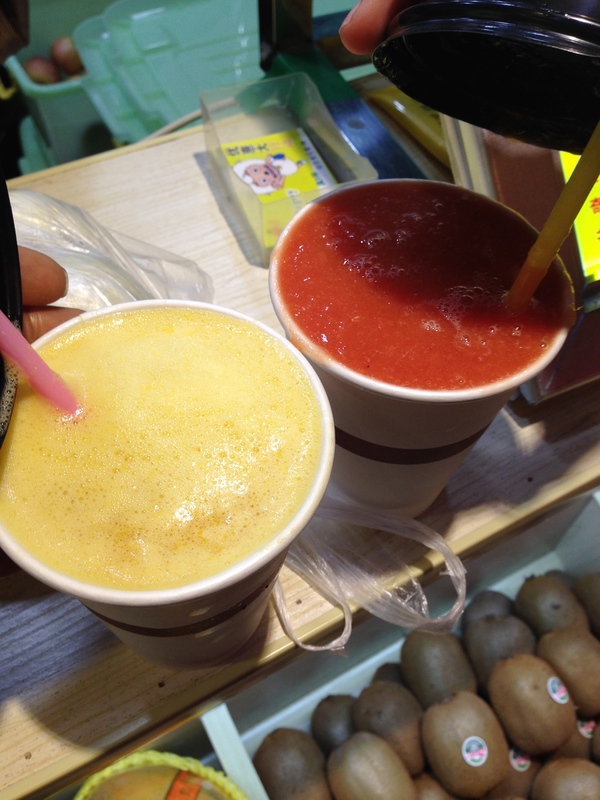 The combination of grapefruit juice’s sour and tart taste with the sweetness of apple juice is fantastic. 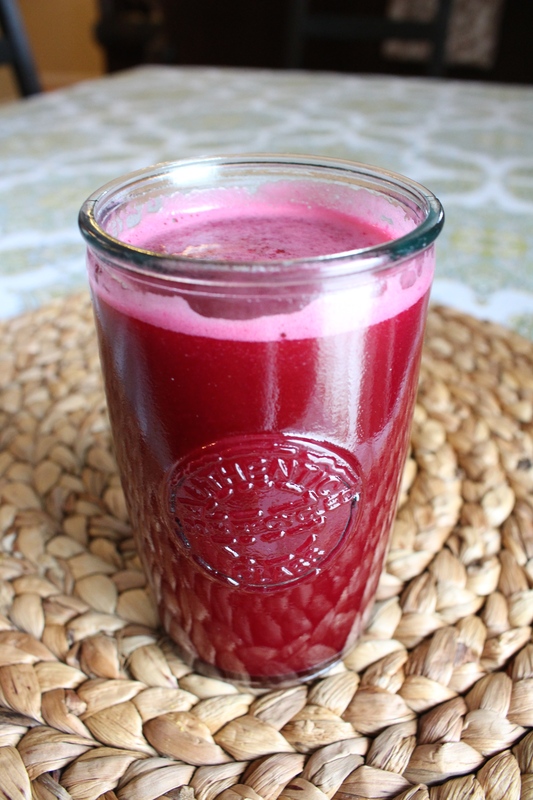 I make this juice for family and friends and it’s always a hit. 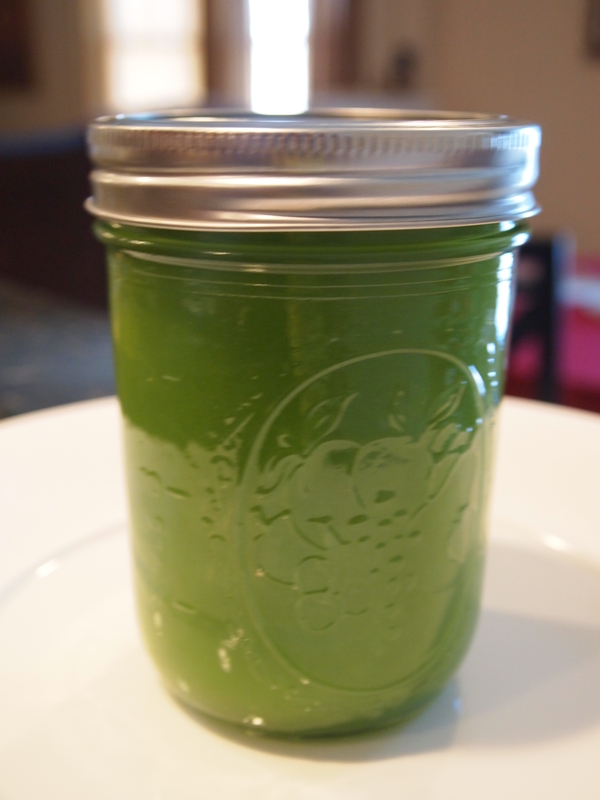 This is one of the most simple and tasty green juices you can make. 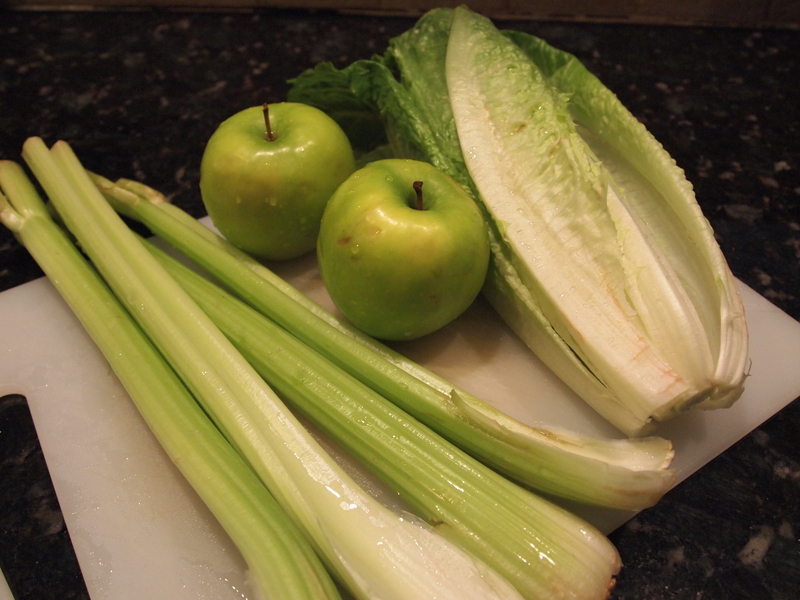 Almost any green juice I make will have celery because it is a powerful diuretic which means it’ll get rid of excess water you may be retaining and help you look leaner in no time! Go celery! 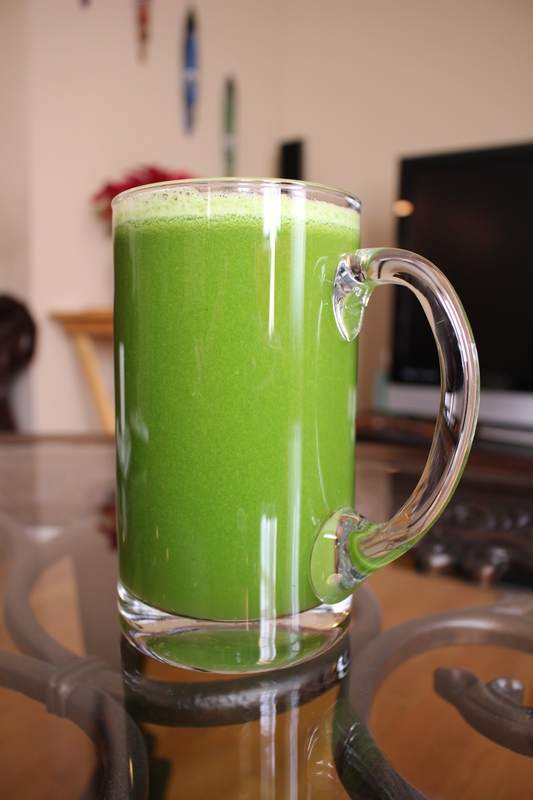 Green juices are the most powerful juices you can make if weight loss is your primary goal. 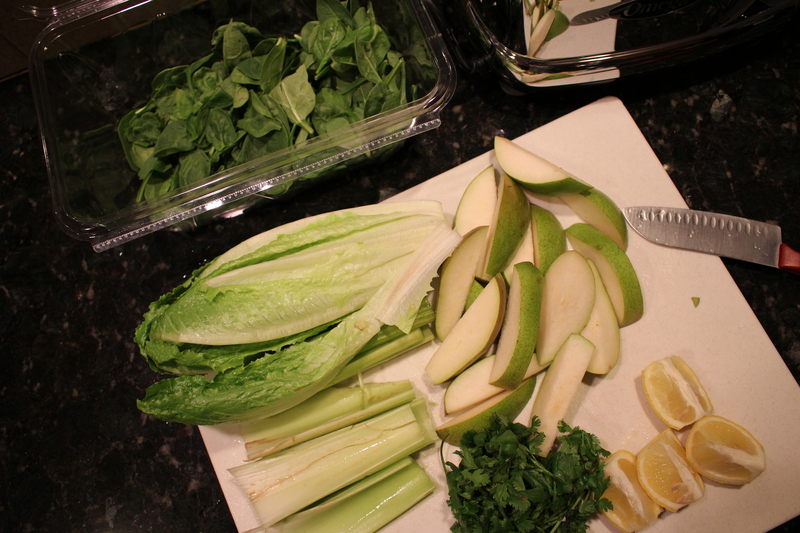 Greens pack a ton of nutrients, are low in calories and are very filling so they can help you get in shape. Juice those greens away. I highly recommend a masticating juicer like an Omega J8006 if you want to get the most out of your greens. 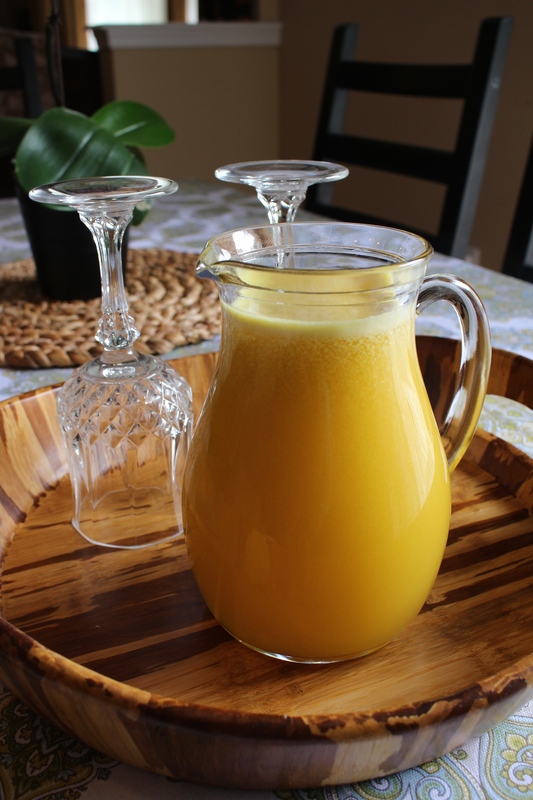 It just wouldn’t be right if this juice recipe wasn’t on the list. I make it so incredibly often (like today!) and I have happily released a few pounds in the past few weeks. It’s filling, it satisfies the craving for something sweet so well and it’s loaded with vitamin A, vitamin C, iron, potassium and a slew of other nutrients. -feel free to add a 1/2 inch of ginger for an extra kick! To round out this list I just have to add yet another green juice recipe. They are that amazing. Greens rock! Get creative in the kitchen and don’t be afraid to throw in a few extra greens or fruits. Many a recipe posted on this website were highly experimental. You might just create a masterpiece. 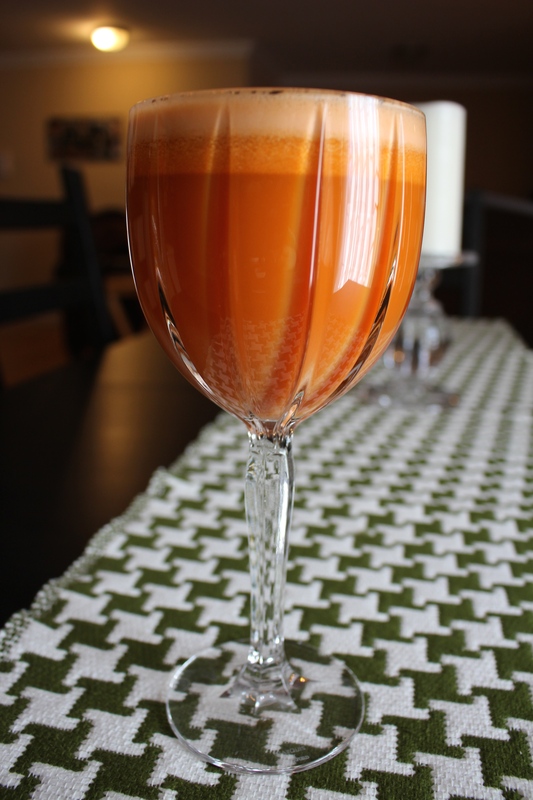 Here is juice recipe #5. If you’re ready to start juicing but don’t have a juicer yet please read Types of Juicers to figure out which one will work best for you. I spent last week on vacation in China. Yup! I said China. My beloved cousin/sister-from-another-mother/BFF/maid-of-honor/ok… I think y’all get it, lives there. There is simply no other reason I would go to China. Don’t get me wrong, I love to travel, but my preference is almost always to go to a place with sun, white sand, clear blue waters and cute English-speaking beach boys. That aside, I had THE time of my life! I thoroughly enjoyed my stay there (Shanghai and Nanjing) and took time to really soak in all the sights and sounds. China is a beautiful country, with a fascinating history and is quite the experience when it comes to food. As it pertains to this blog, I am so excited to share with you the incredibly delicious juices I enjoyed during my 6 day adventure there. I did not look for all the great juice bars my cousin and I came across. They were simply everywhere. Everywhere. In malls, train stations, the airport and were street shops on busy roads. It was such an incredibly exciting find for a juice-lover like me. All the juices were affordable and ranged in price from $2-$4. 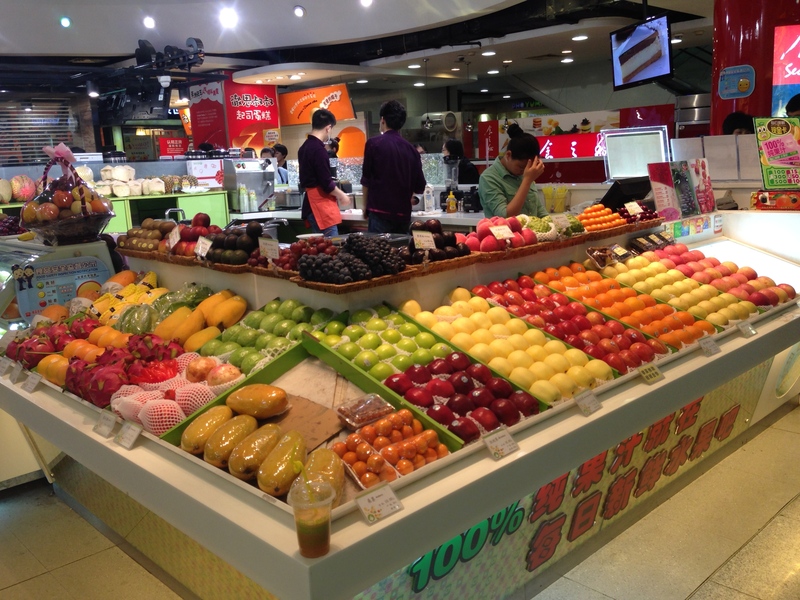 As soon as I arrived in Nanjing from Shanghai, with luggage in hand at the train station we came across this juice bar. My excitement was palpable. I thought I’d died and gone to juice heaven. He had what looked like an Omega VERT 350 and a Vitamix. 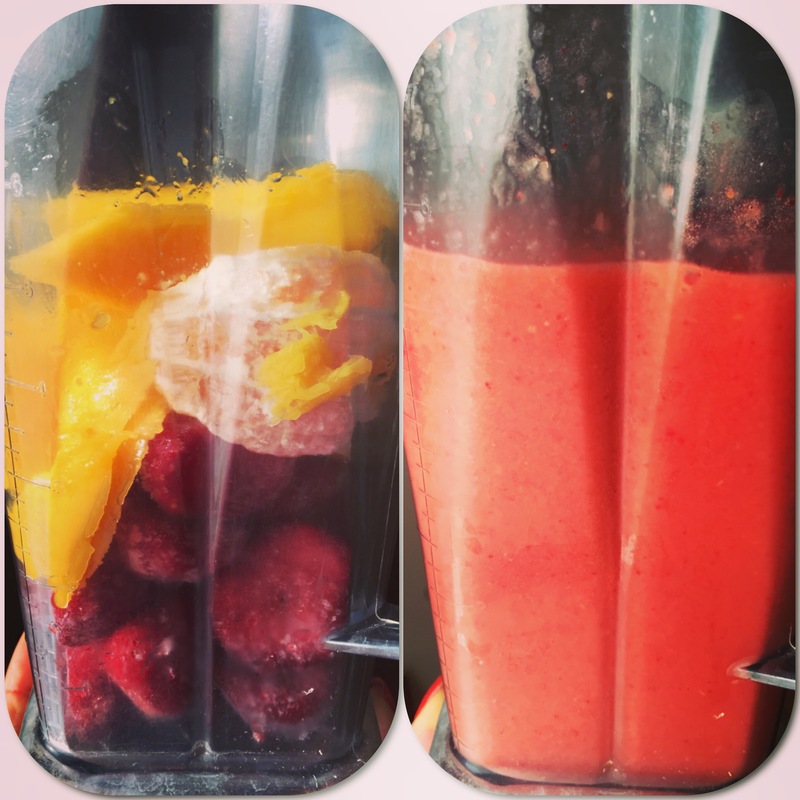 Some of the juice recipes were combos of fruits juiced and then blended in the Vitamix i.e. my first juice was apple and mango. 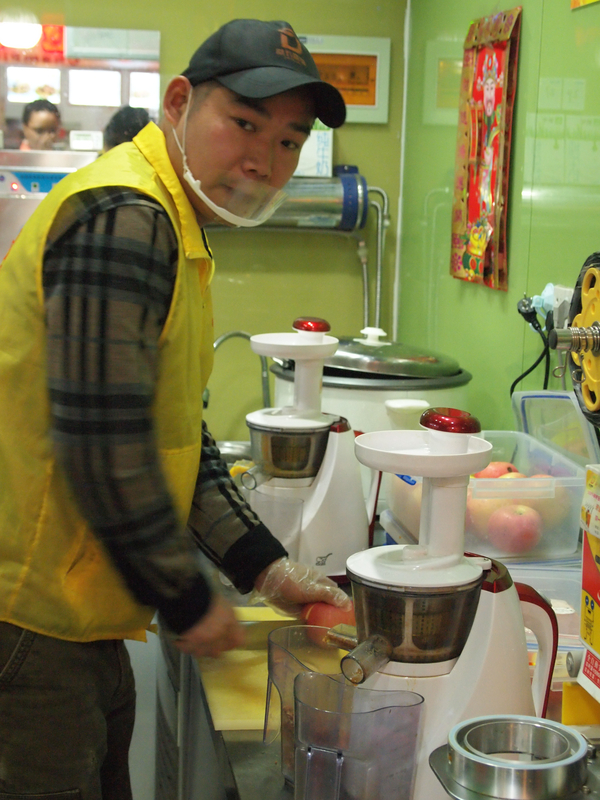 He juiced the apples and then blended the juice in the Vitamix with the mango. 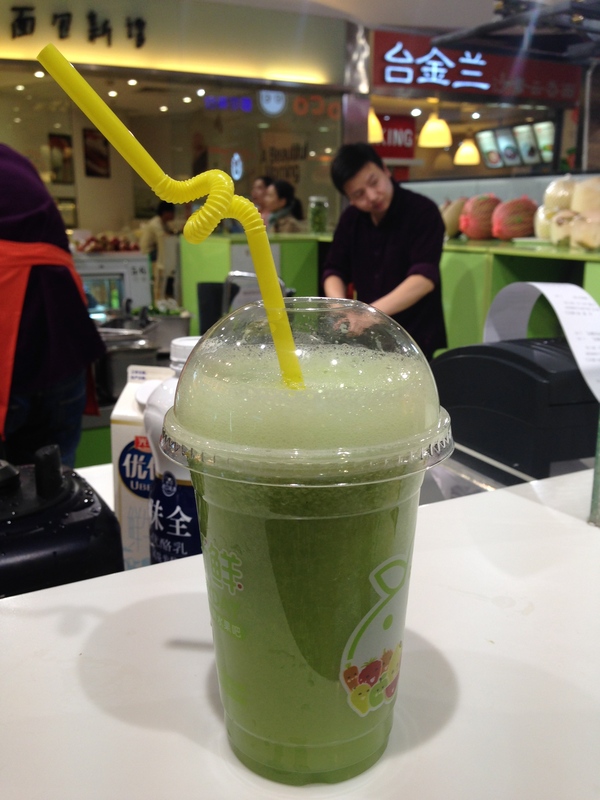 I hardly ever do this at home because I only want to clean one appliance but this juice was such a delicious treat and I appreciated his effort to make my first juice in China! 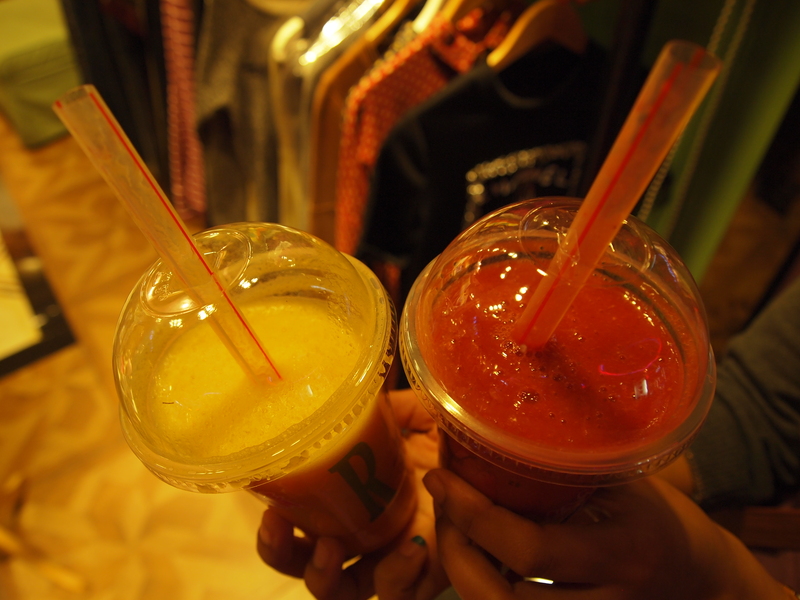 Our second juice bar encounter was in Fashion Lady Shopping Center. We got our juices much faster at this juice bar because they had everything prepped and sitting in many different stainless steel bins waiting to be juiced/blended. They were both super tasty! It was nice to see that they used my first and one of my favorite juicers, a Breville Juice Fountain Plus. 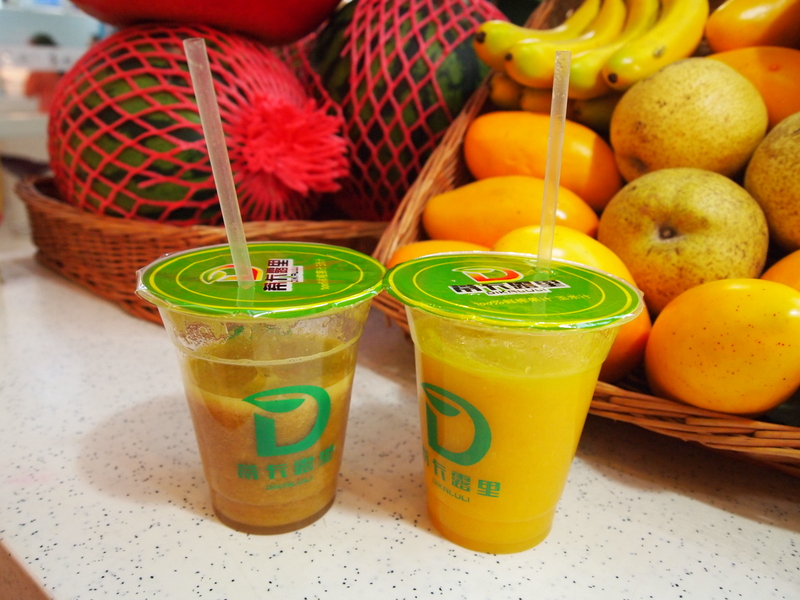 Our fourth and last juice bar encounter was on my second to last day in China. It was the perfect breakfast! Feel free to follow me on Instagram (@mapleavenuejuice) for these and other recipes. I’m new to it and it’s a fun place to connect with so many other like-minded individuals. There’s so much creativity, talent and inspiration out there! I love healthy habits and I love them even more when they just happen naturally. It’s not fun to always have to work at creating them but when you’re finally there, at that effortless space where it just happens, it’s magic, it’s fun and you enjoy the benefits. I realized this past Saturday that anytime I’m off on a Saturday (I work some weekends), I make a huge batch of green juice, sit on the couch (or in bed) in complete silence preferably and savor every last drop of my juice while doing absolutely nothing else. It’s meditative and I enjoy every second of it. 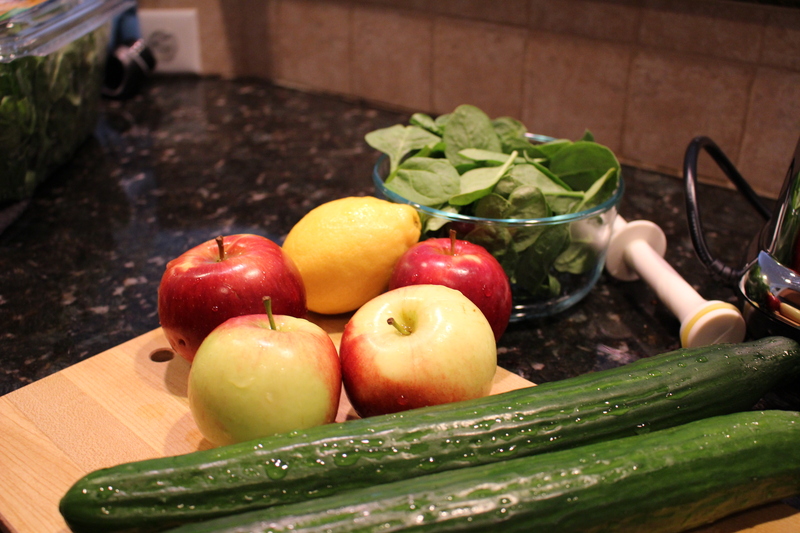 I juice several times a week but for some reason I really look forward to my next Saturday morning juice feast. I’ve worked annoyingly hard to create other healthy habits, many of which haven’t stuck, so it was fun to realize I had incidentally created this one. So since healthy habits don’t always happen effortlessly for me or many others I thought I’d come up with a list of 3 other healthy habits I’d like to practice. Feel free to join me. 2. Exercise at least 3 times per week. I know y’all saw this coming. I have serious working out issues. I go through phases where I live and breath my workouts and then it all comes to a screeching halt when I have a break in my schedule like a 3 day holiday out of town or heavens knows what! It’s sad, it’s pathetic and I want to be in the space where working out at least thrice a week just happens, like going to work, like juicing, like taking out the trash. Aaaaaarrrgghhh, can I just be there already? 3. Have (more of) an attitude of gratitude. I used to be a master at this. This used to be my constant state of being and then my job happened, more bills happened and more, more, more nonsense. They’re all excuses really. When you consistently practice having an attitude of gratitude no matter what happens in your day, you are happy, you are calm, you feel abundant, blessed and only more wonderful things/experiences come your way. It’s a fact. It’s really simple and I intend to practice it more. You can make a list every morning of what you’re grateful for, you can do it at the dinner table with your family or you can do it in the car while sitting in traffic. Anytime is the perfect time to have an attitude of gratitude for any or every thing in your life. So here’s the juice I made this past Saturday morning. It was lightly sweet, it was a gorgeous green and I was grateful for every last drop of it. 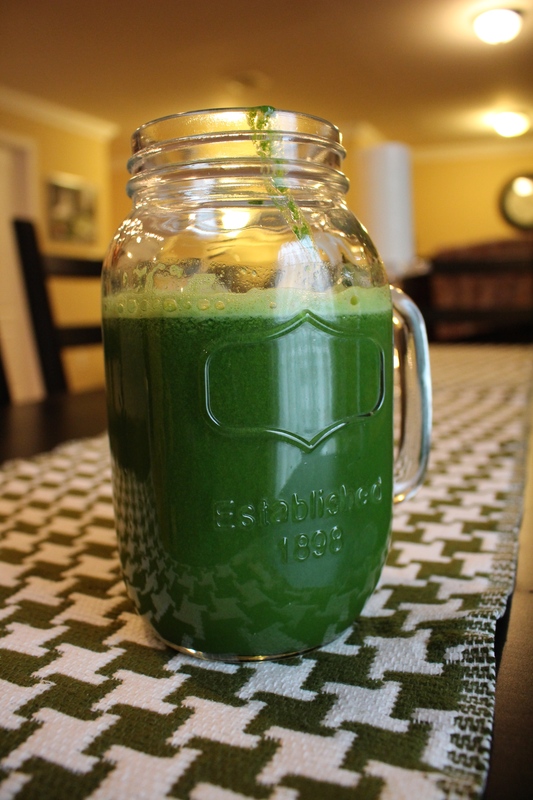 I used my Omega J8006 to make this green juice and it juiced my spinach so well. All the pulp was bone dry! Unlike the Breville though, it works better if you peel the lemon which is fine because it only takes an extra 15 seconds. Check out Types of Juicers if you still haven’t decided what juicer you think would work best for you. NEW Juice recipes, Smoothie recipes...time to get back to it! Lean, green and filled to the brim. The information on this website is for educational purposes only and is not intended to diagnose, treat or cure any disease. Readers should seek the counsel of their personal physician for any issue regarding their health and well-being. This site is not responsible for any errors or omissions.